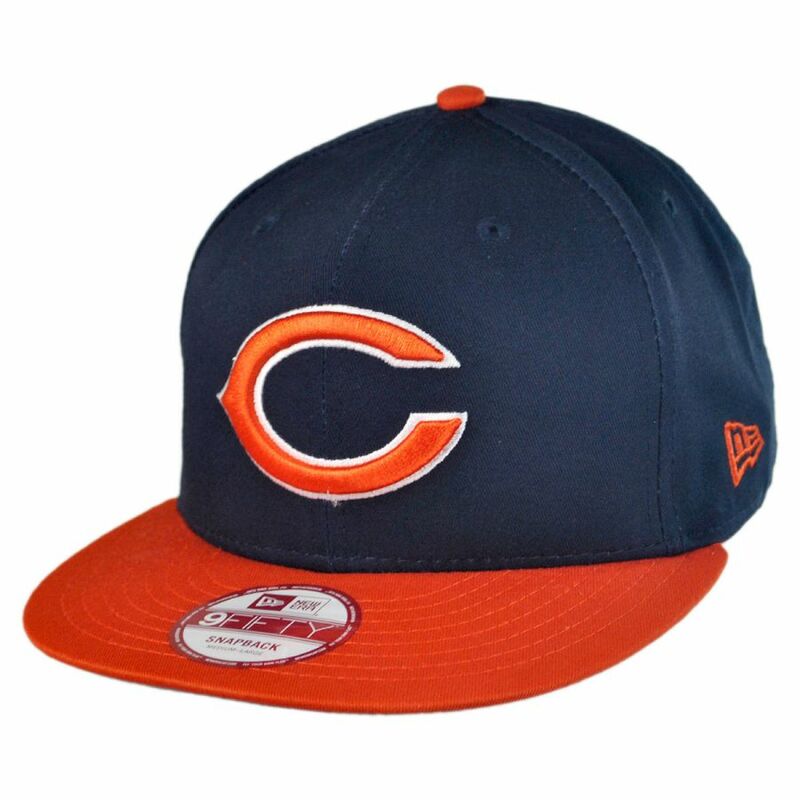 New Era 9Fifty NFL Chicago Bears snapback cap will be a great addition to your Gameday regalia. 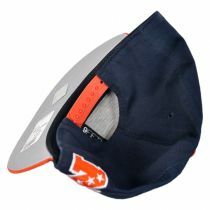 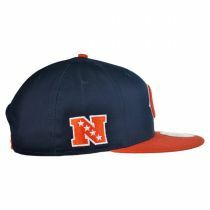 This cap is styled after classic NFL team emblem, large C, with the division letter along the side of the hat. 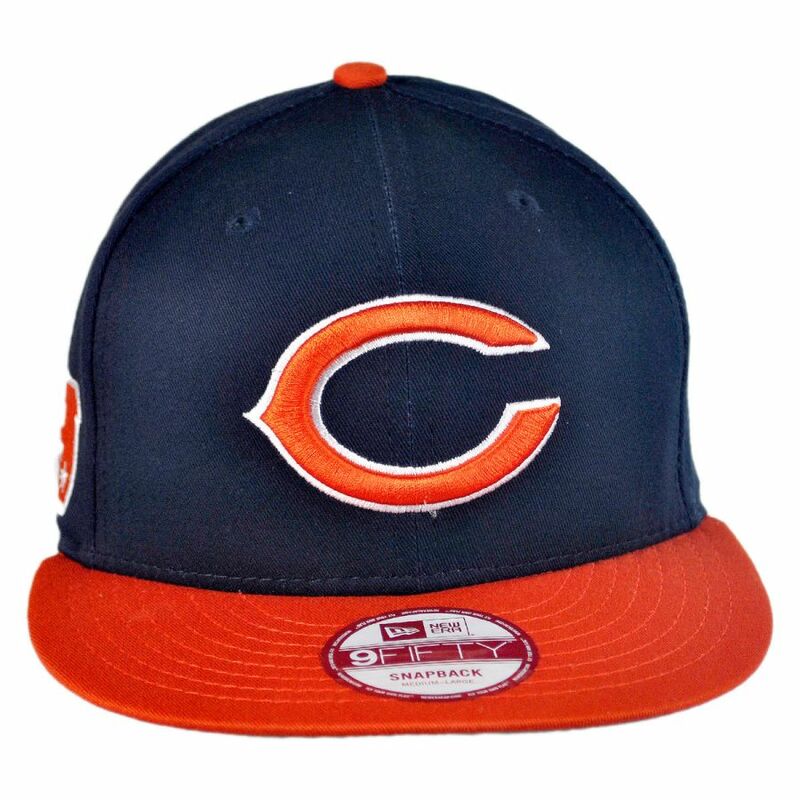 The NFL Chicago Bears snapback cap has a timeless look that will be enjoyed Sunday after Sunday after Sunday, all the way to the big game!